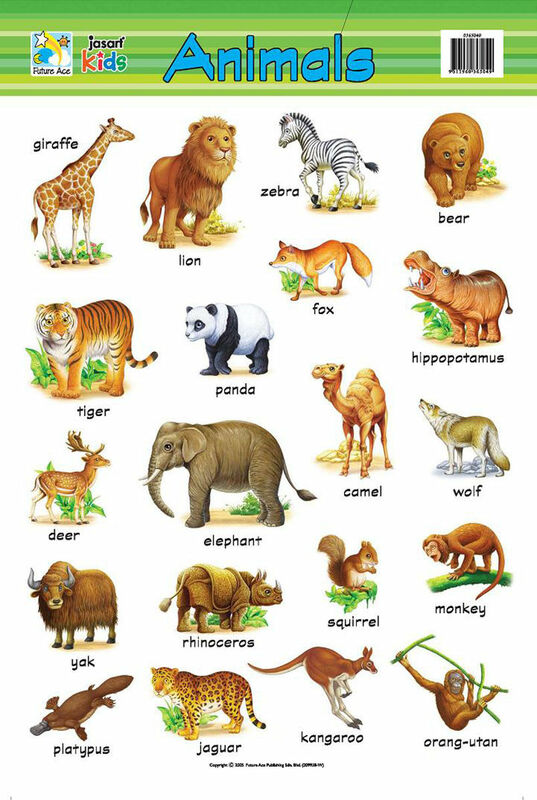 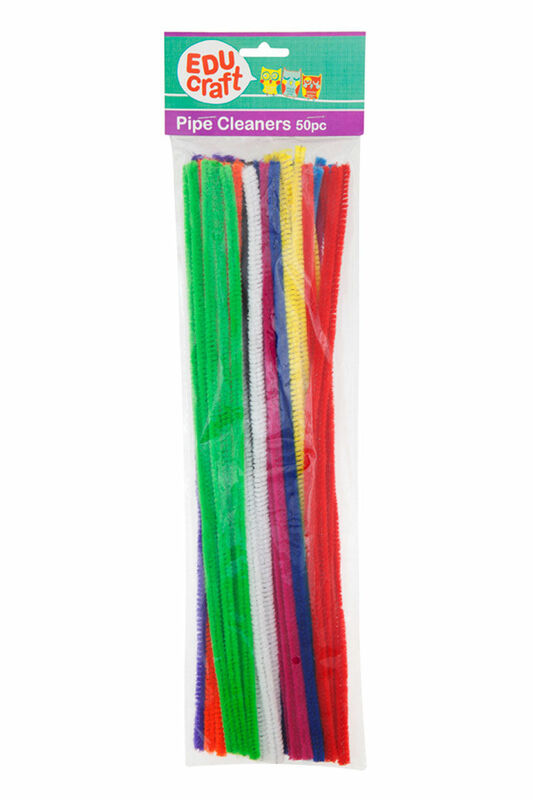 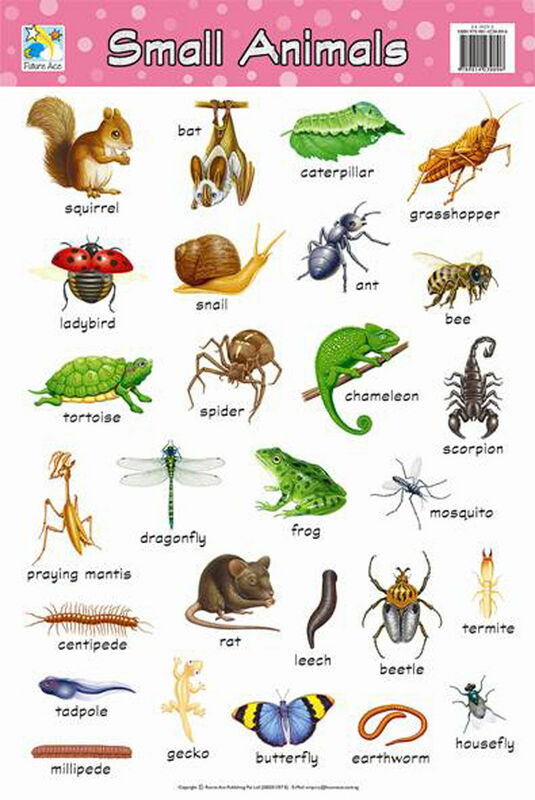 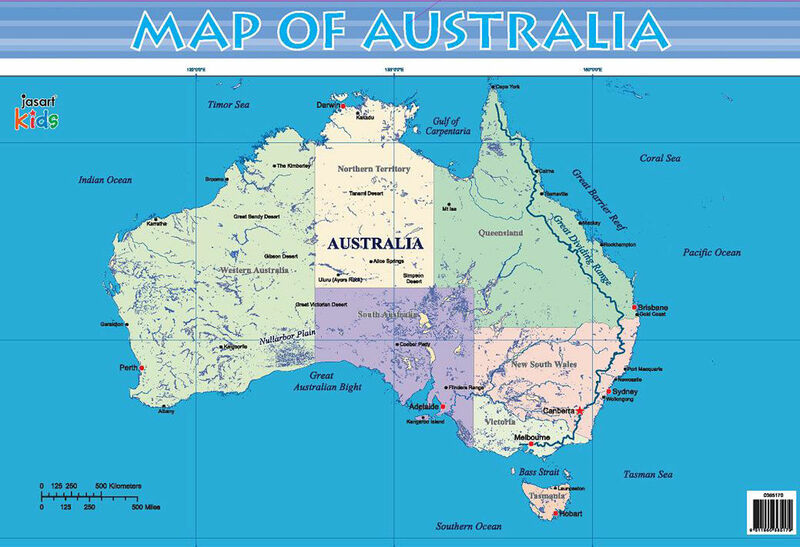 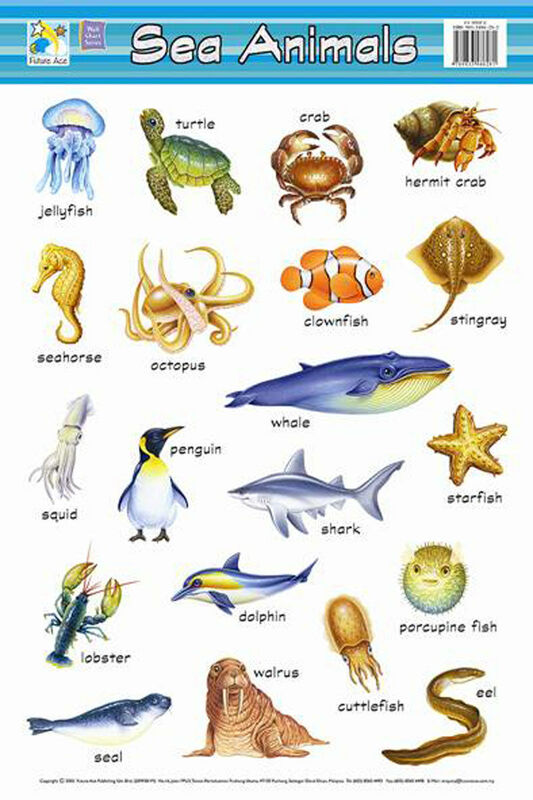 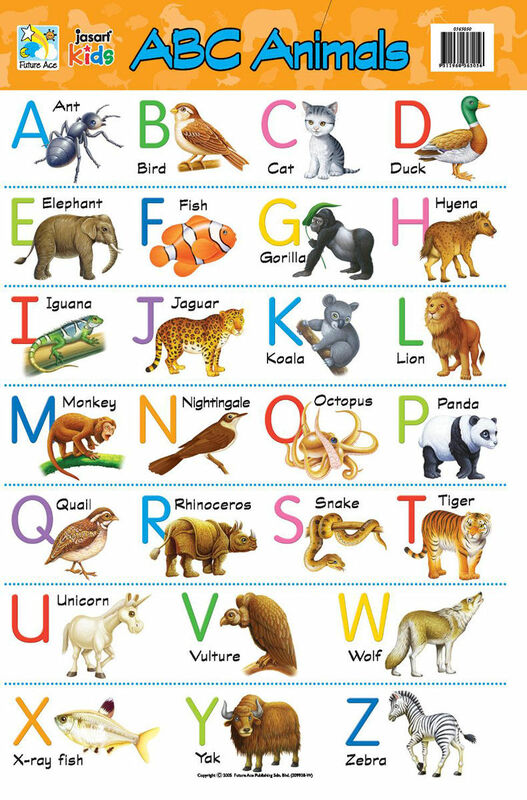 These giant laminated wall charts are designed with bold colours and information specifically to interest children. 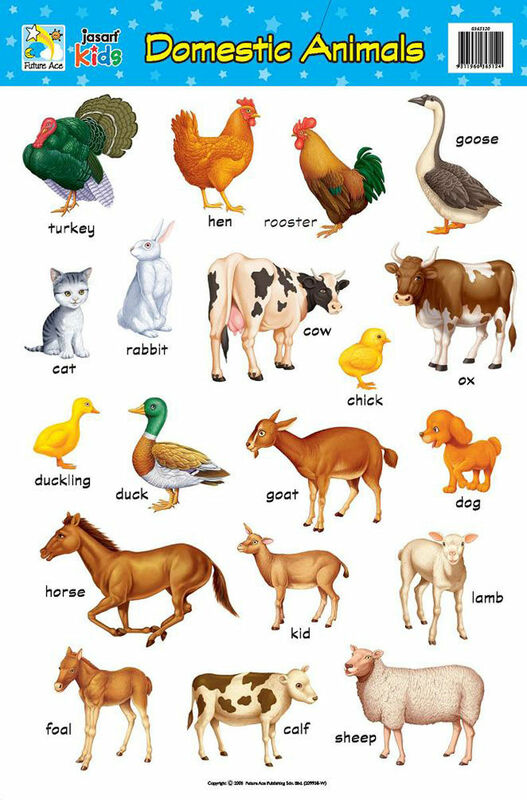 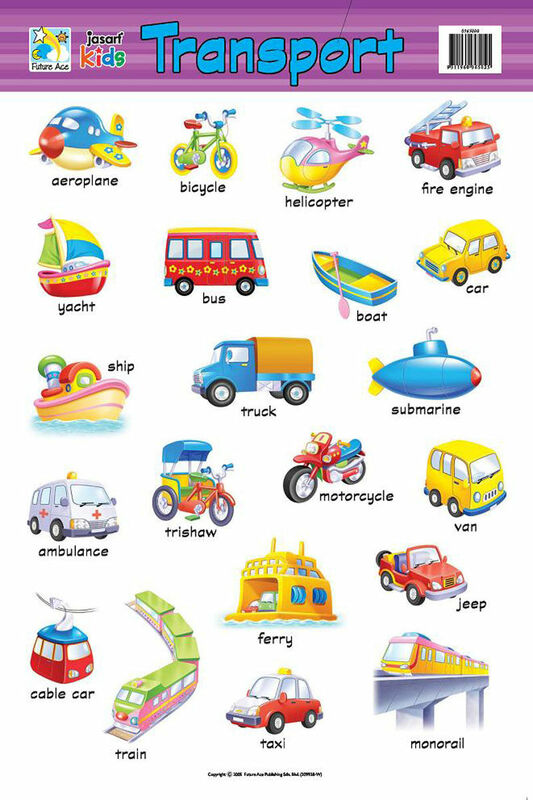 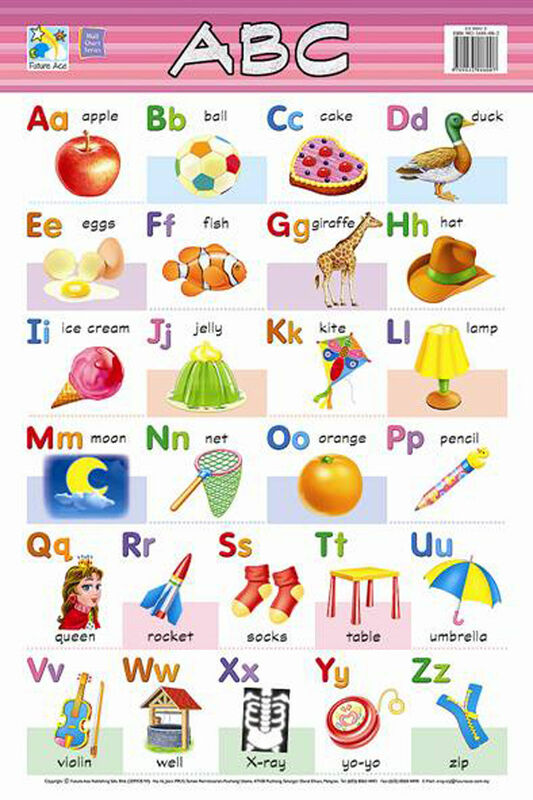 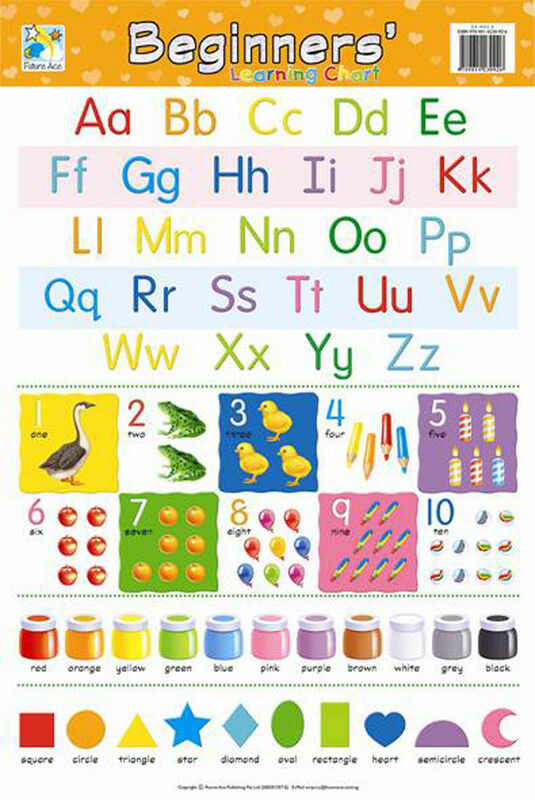 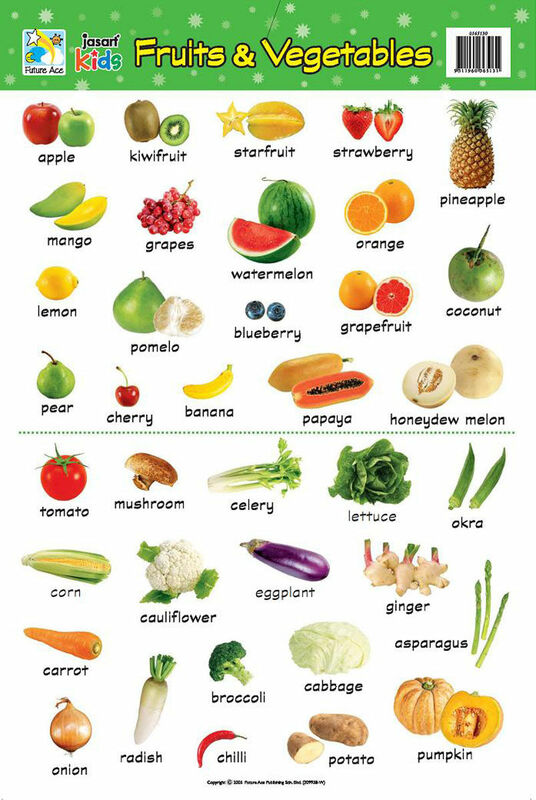 Each chart presents information to meet the basic educational needs of a young child. 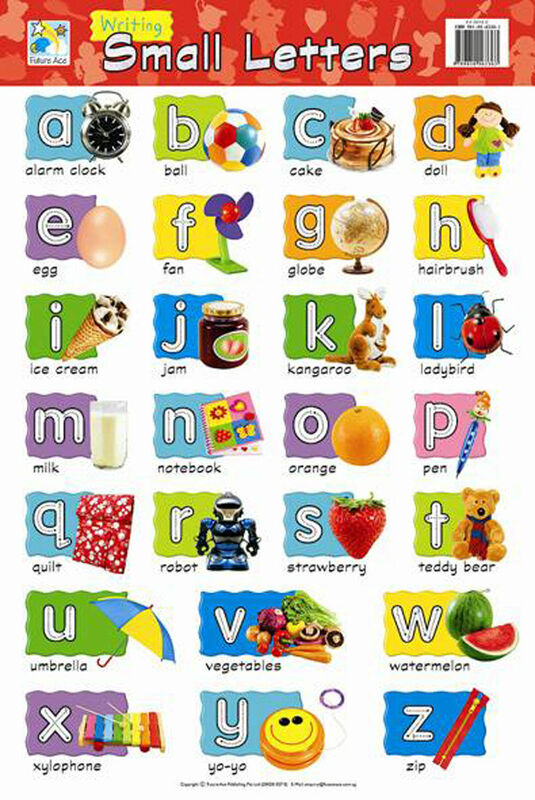 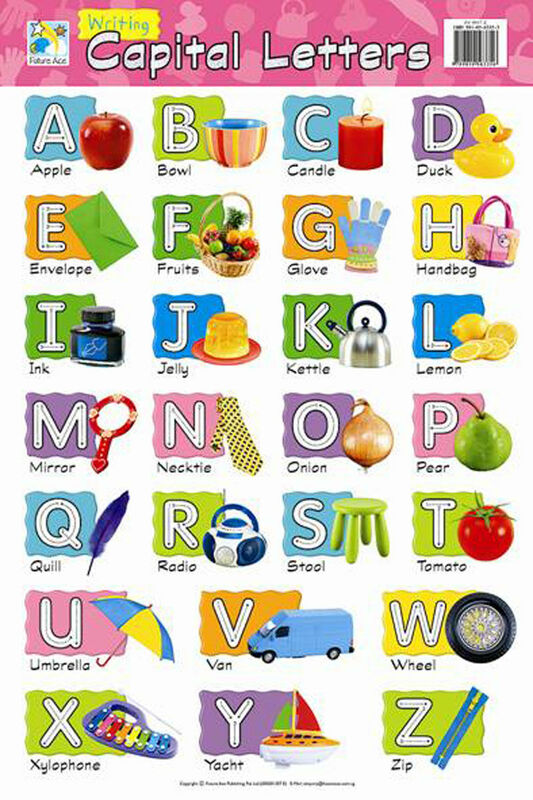 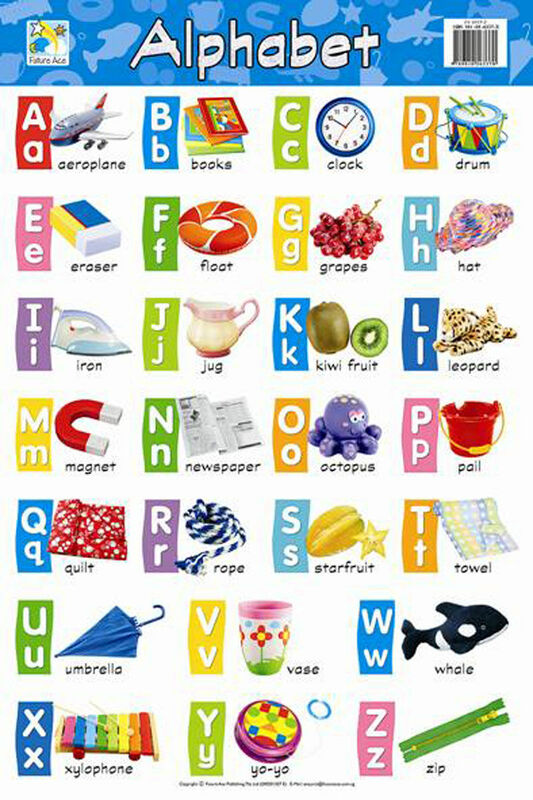 The aim is to assist children to master basic concepts, enhance their vocabulary and develop reading skills. 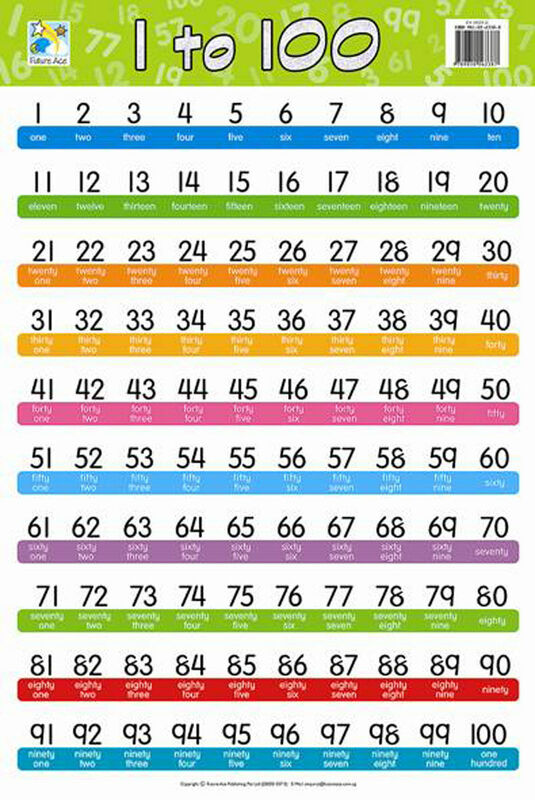 Each chart is produced in full colour and laminated on both sides. 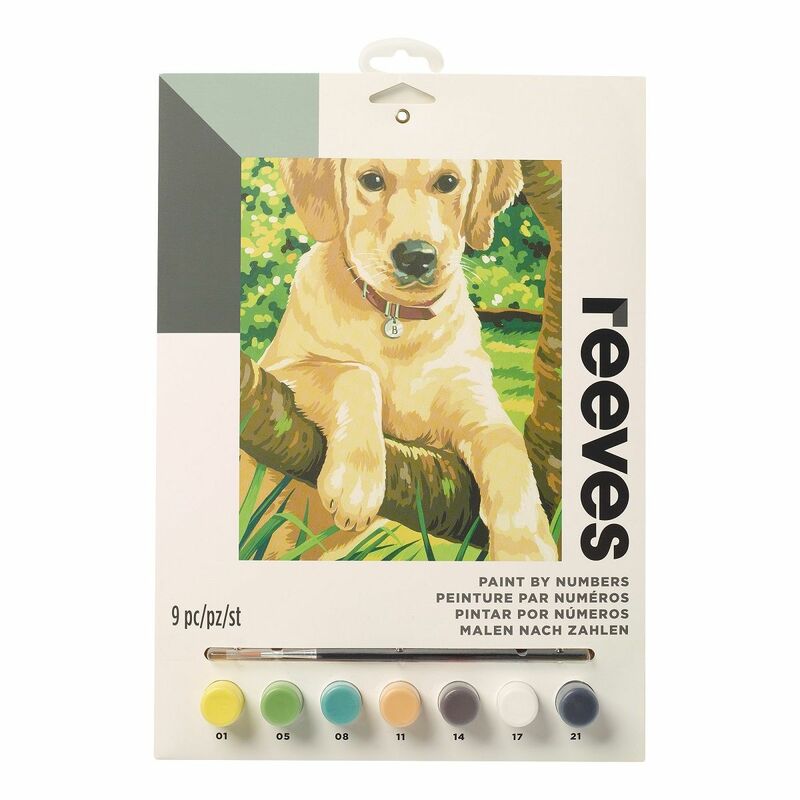 The Reeves Junior Paint By Numbers range is created for young artists learning to paint. 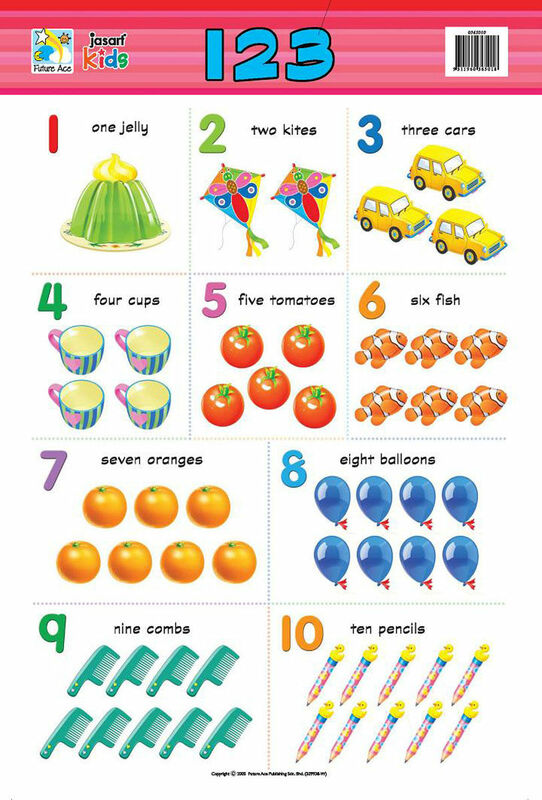 Easy to master with bright designs. 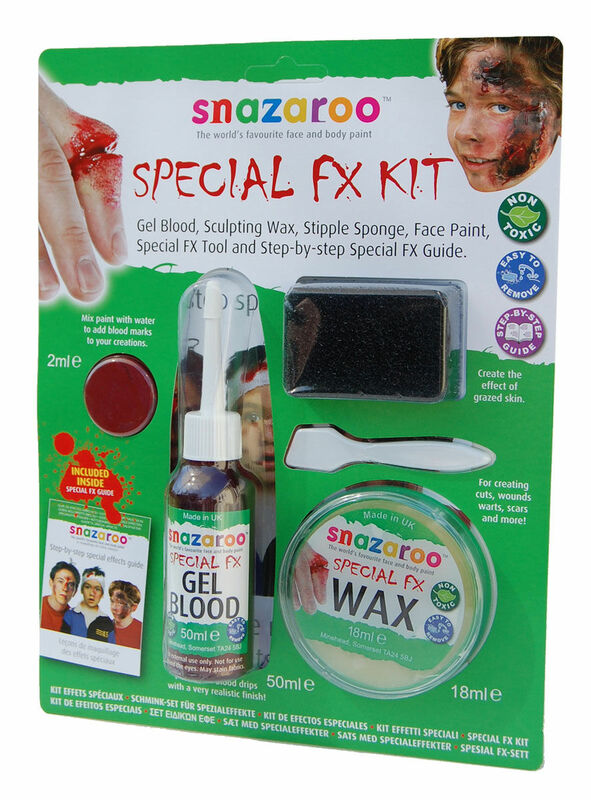 Whether it be a grusome wound or scaley skin, Snazaroo Special FX will has what you need. 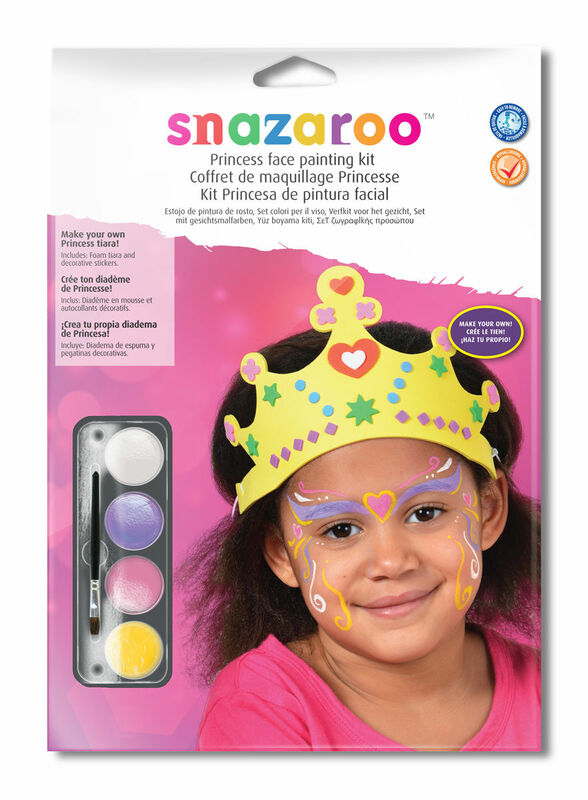 Fun activity kits for role play adventures!